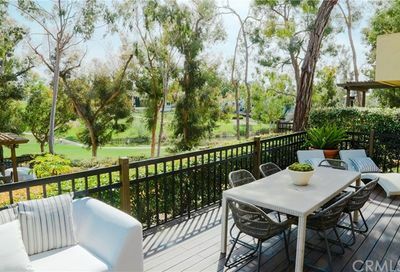 Big Canyon is arguably one of the most prestigious communities in which to purchase real estate in Newport Beach. 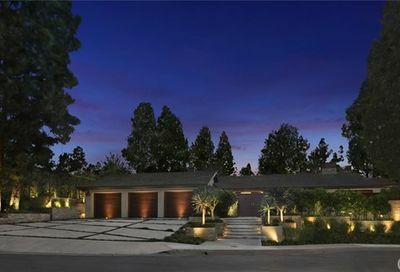 Big Canyon homes for sale personify luxury and privacy in Orange County. 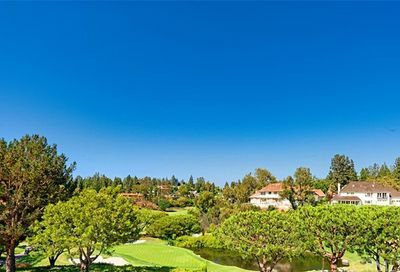 Surrounded by the impeccably manicured greens of Big Canyon Country Club and Fashion Island, this gated community is comprised of custom estates and semi-custom homes. 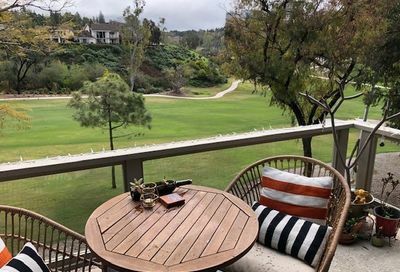 While Big Canyon is located in the East Bluff – Harbor View area of Newport Beach real estate, it has a strong draw of its own that merits discussion separate of its neighbors. 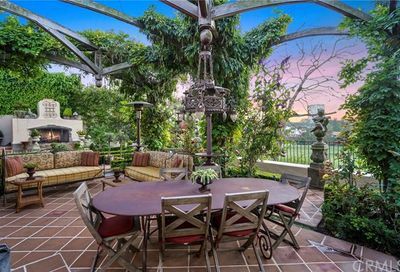 Big Canyon homes for sale include French country styles, traditional, and European influenced architecture. 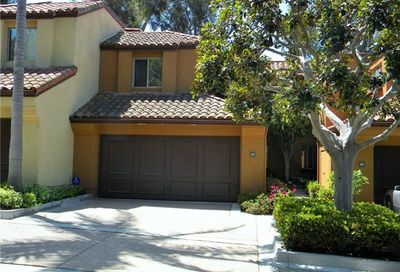 The community offers a collection of luxury houses and esteemed condominiums for sale. 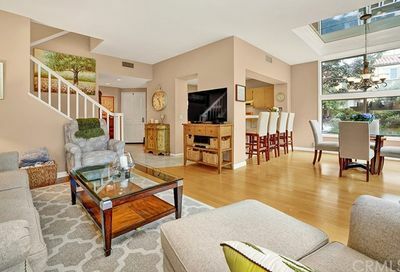 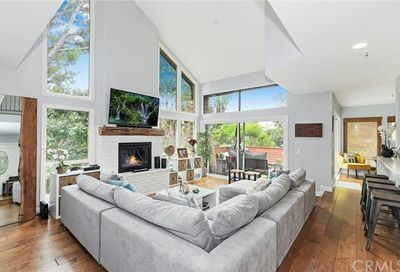 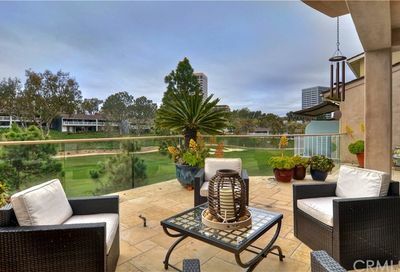 Big Canyon McLain condominiums offers an affordable location to purchase invest in Big Canyon real estate in the most luxurious zip code in Newport Beach. 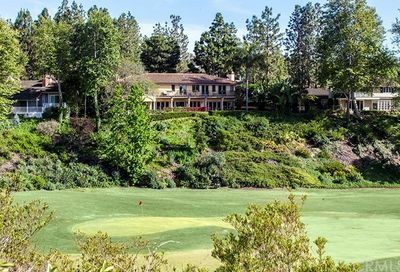 Whether or not you love to golf, Big Canyon real estate will have a luxury home for sale to fit your lifestyle and personal preferences. 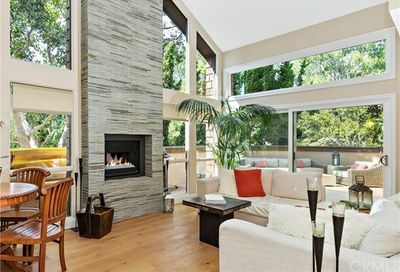 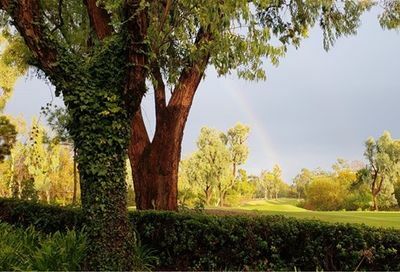 With majestic tree-lined streets and vibrant greenbelts, homeowners looking to purchase high end properties in Big Canyon welcome the beauty and esteem of this private compound. 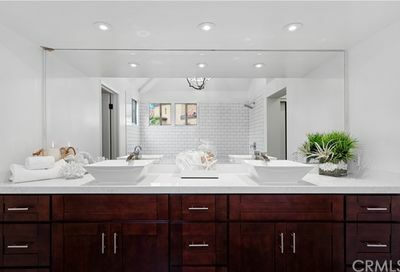 The design and landscaping feels as comfortable and isolated as a countryside neighborhood, but is only minutes from high quality entertainment, dining, and shopping. 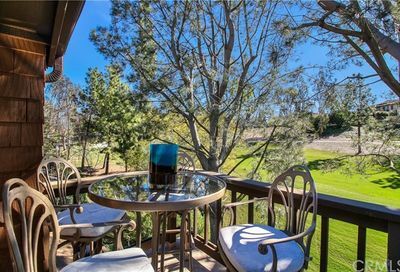 It’s always a delight to see the picturesque city skyline from the comfort of a back porch with plenty of space to take it in. 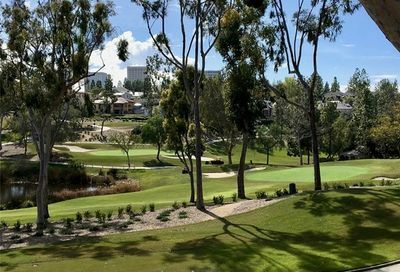 The street names pay homage to Big Canyon’s golfing culture with names like Royal Street, George Road, Cherry Hills, Pinehurst, Hermitage, and Torrey Pines Lane. 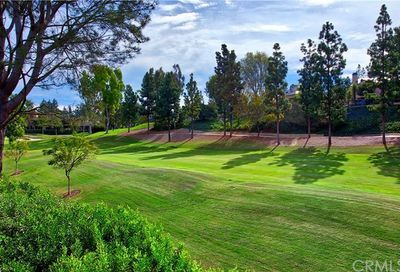 Select Big Canyon homes for sale offer stunning golf course views and ease of access to everything Newport Beach and Corona Del Mar has to offer. 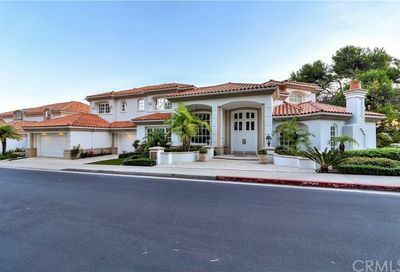 European – several homes in French and Tuscan styles. 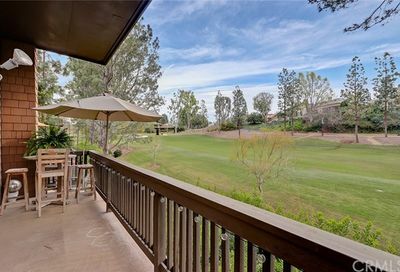 Exclusive gated community connected to Big Canyon Country Club. 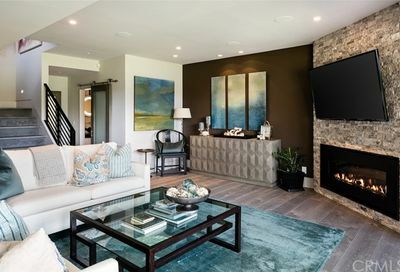 City skyline or golf course view in most homes. 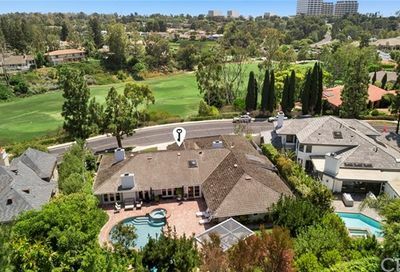 Close driving distance to Corona Del Mar Beach.